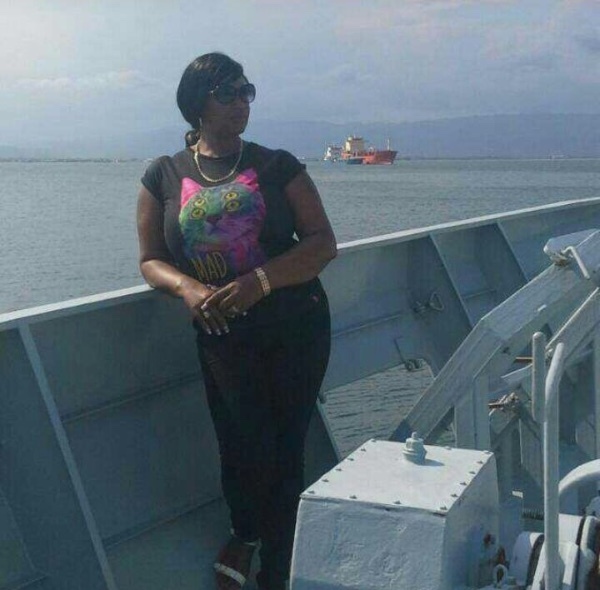 Leona 'Tia' Anderson of Moreland District, Guy's Hill P.O., St Catherine, Jamaica, visited the United States of America on her to vacation with friends. However, Tia while in transit to her intended destination, fell ill and eventually met her untimely demise on Friday June 1. The 38 year old's untimely death is currently overshadowed by the family's need to now source funds to get her home so that her two children Teonia Barrett, who is 17, and Anthony Williams, 5 years old respectively, are able to say their last goodbyes. We are seeking your help. We all know family is everything. Please help us to 'GET TIA HOME'...to her family in Jamaica. 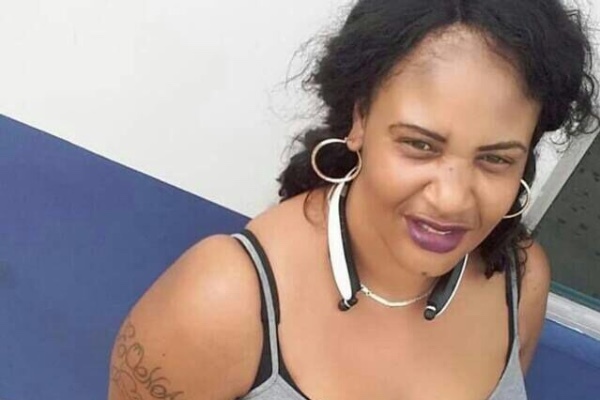 We hope to raise the $8000 Canadian (equivalent to $6000 USD) required to cover her funeral arrangements and expenses in the United States, so that she can get to Jamaica. Let's donate for Tia's family, lets donate for her children. The timeline is tight as the hospital is threatening to dispose of the body ....let's put hands, hearts and funds together; 'Let's Get Tia Home'.